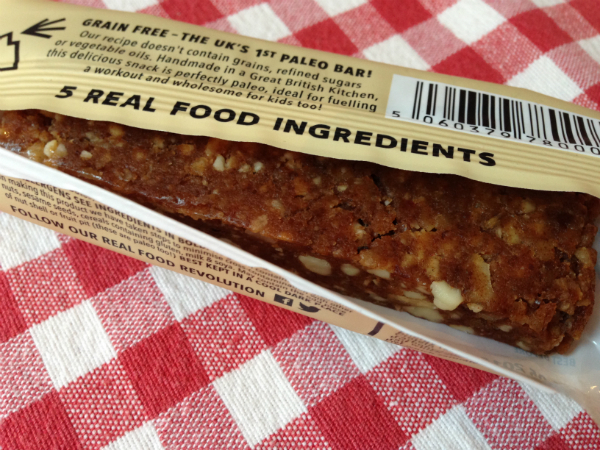 I have been using Natures health box for a long while now as my go to gluten free and health food online store. I have always been very happy with the service and quick delivery. 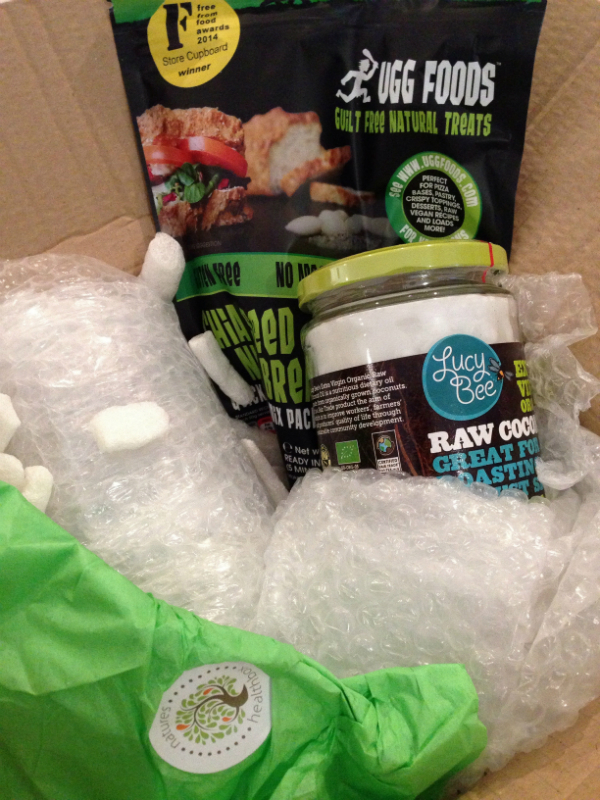 Recently I was asked by them to review a few of the products that they stock. 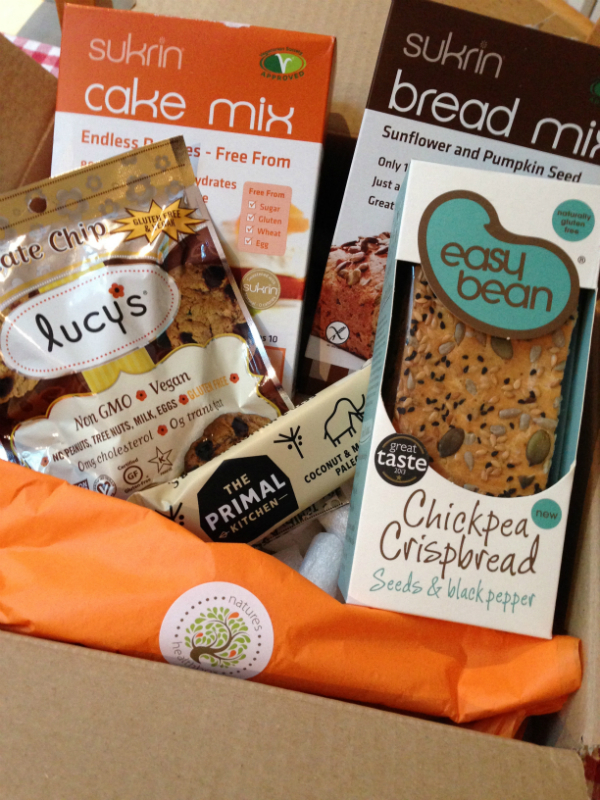 I was sent Sukrin bread mix, The Primal kitchen coconut and macadamia nut paleo bar, Lucy’s chocolate chip biscuits, Easy bean chickpea crisp bread and a Sukrin cake mix. 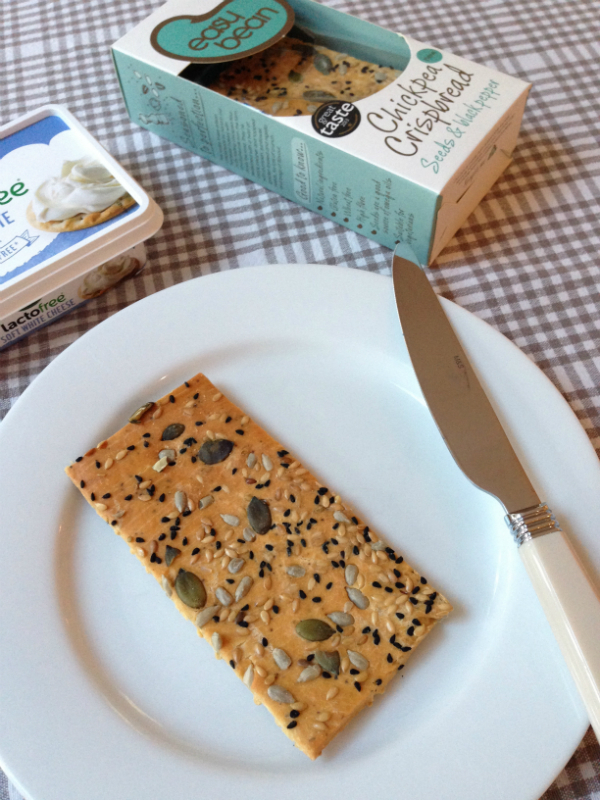 Easy bean crispbread – are my very favourite type of cracker and are a staple in my pantry and in my holiday emergency food pack. or topped with your favourite spread. 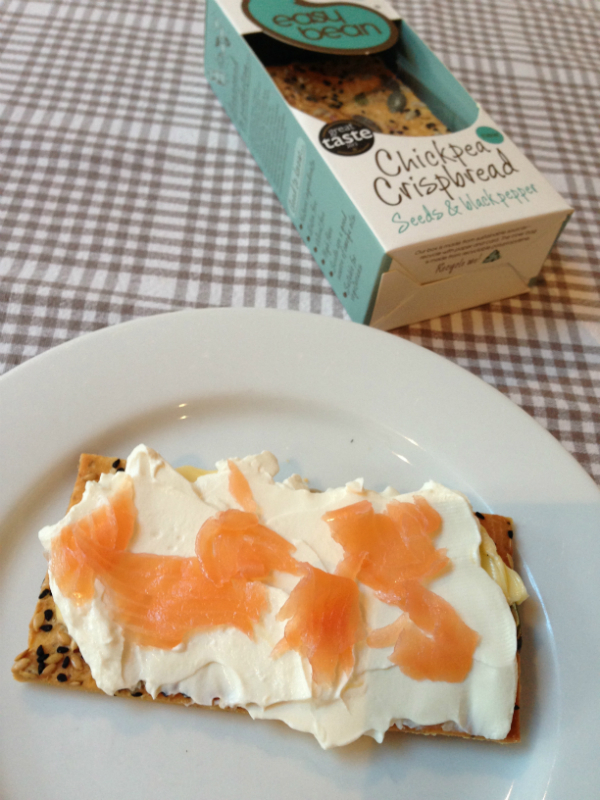 I had lacto free cream cheese and smoked salmon. 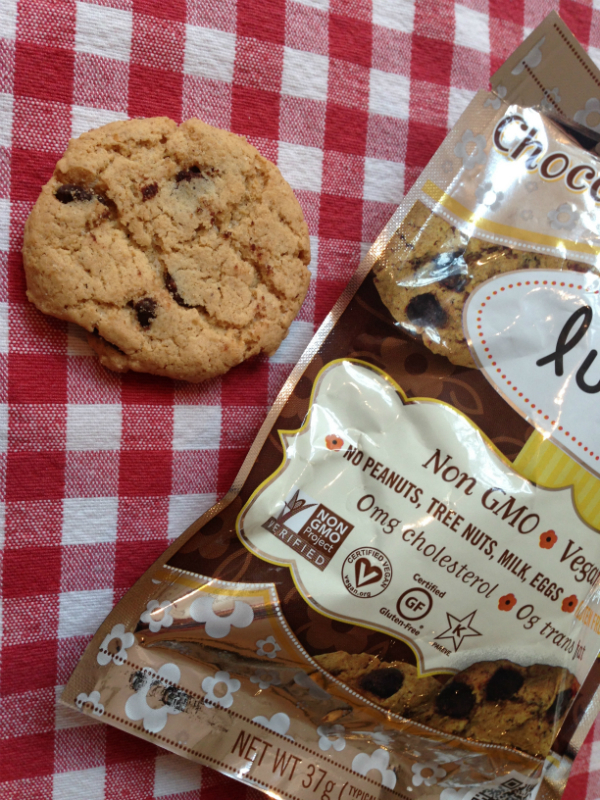 Lucys chocolate chip – A new product to me I was interested to try them. I was impressed with these biscuits they have a good crunch and are very sweet and taste like a a regular biscuit . Yet they are gluten free, milk free, egg free, tree nut free and peanut free and vegan so good for those with multiple allergies. 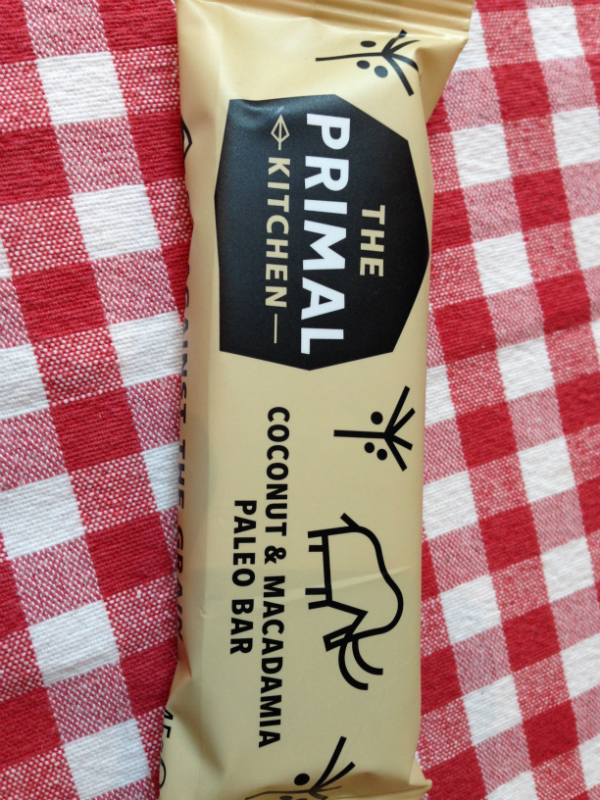 They do contain cane sugar so if like me you avoid refined sugar they are not ones to chose. 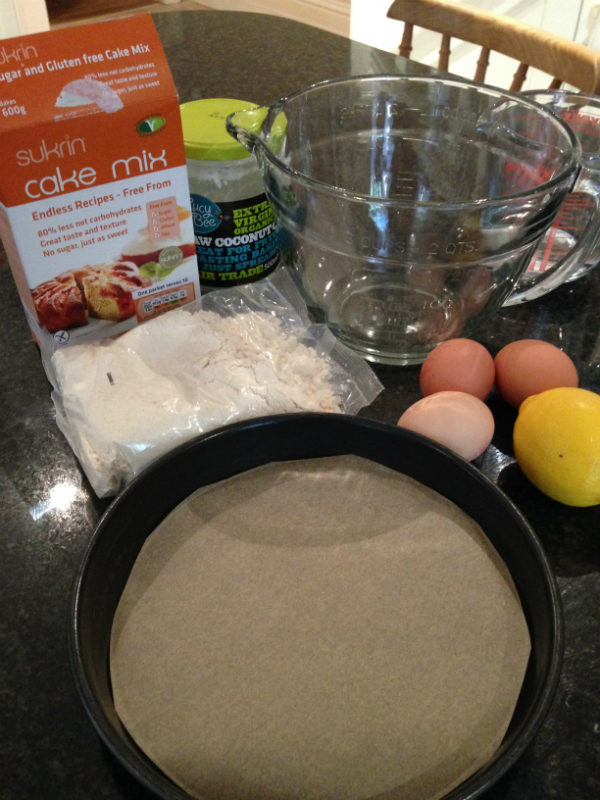 Sukrin cake mix – this mix is gluten free. I was interested to try this cake mix as it is one I haven’t tried before. You simply add water, eggs and water and pop in an 8 inch tin . There are ideas on the side of the box to add your own flavour. 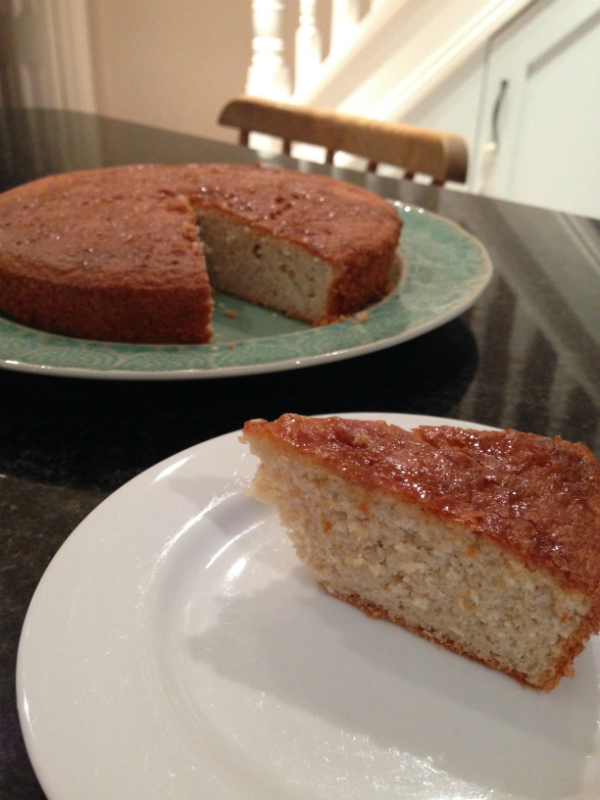 I chose to make the lemon cake by adding the juice and zest of one lemon. It certainly was easy to make and the result was good. The family liked the cake, but I wasn’t impressed with the flavour. This mix is made using sesame flour and corn flour. I cannot recommend this coconut oil enough I use a massive amount of this good healthy oil, I sometimes bake with it for dairy free, I fry with it , roast with it and use it as a moisturiser sometimes. fantastic stuff!